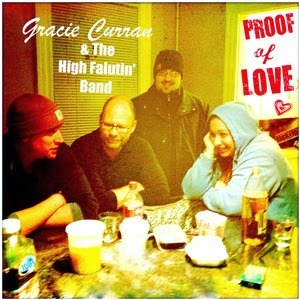 I just received the newest release, Proof of Love from Gracie Curran and the High Falutin' Band and it's powerful. Opening with a potent guitar riff into a saturated amp by Tom Caroll, the High Falutin' Band sets a smokin' tempo on Even With The Rain. Sax man Mark Earley has the bottom and he really has control. 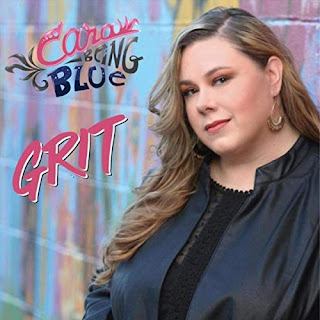 Curran has a strong, sassy voice and Latin rhythm by drummer Derek John Bergman spices up the track. Ballad Take You With Me is constructed along the lines of a "Band" track but with Curran taking it light and key man extraordinaire Bruce Bears adding the warmth and Doug Woolverton laying down counter melodies on trumpet. A sweet guitar solo on this track by Carroll shows influence by Dickey Betts. Jack & MaryJane has the rhythm of Use Me Up which is just a great groove and sax man Earley is strong making memorable use of his horn. Very nice! Another fluid guitar guitar solo with hints of Jimi adds to the tone of the track. Super ballad Rock & A Hard Place gives Curran a nice opportunity to grind into the vocals and reverb treatment on the guitar adds a nice dimension. A super sax solo near the end of this track by Earley is another highlight of this track. Can't Getta is a R&B style track rhythmic vocal and Wooverton playing tight trumpet overtone. 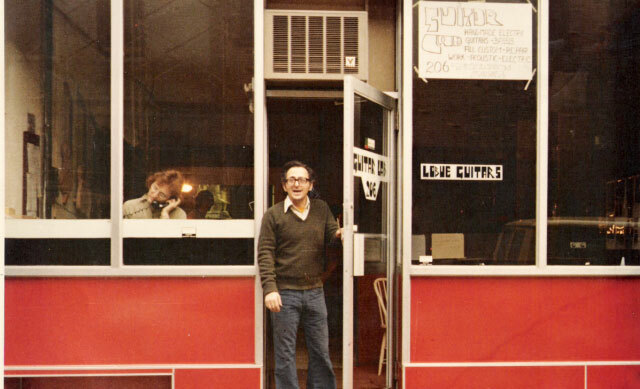 Been All Over has a gritty blues swagger and saturated harp work by Richard Rosenblatt. Carroll steps up with a stinging guitar solo on this track as well making it clearly one of the hot tracks on the release. Weight Of Her World is a mellow ballad giving Curran space to show her stuff with full horn backing from Woolverton and clean guitar soloing from Carroll. With Friends Like These has a haunting melody and may be my favorite track on the release. 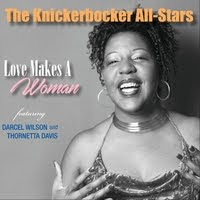 Light touches of trumpet by Woolverton punctuate the delicate nature of the track and Carroll adds just the right touches of guitar on this track to give it some bite. Nicely done.